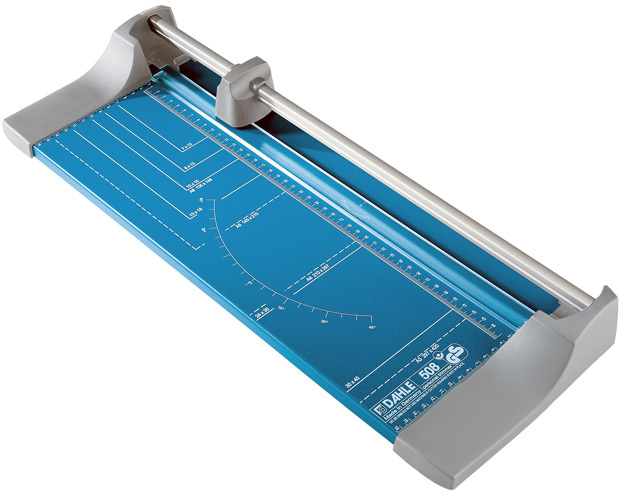 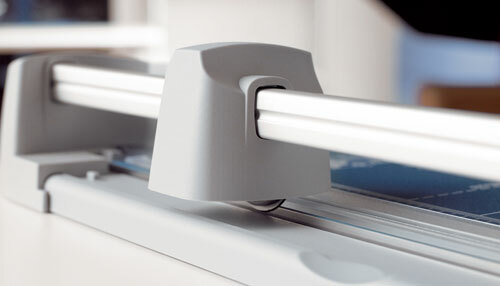 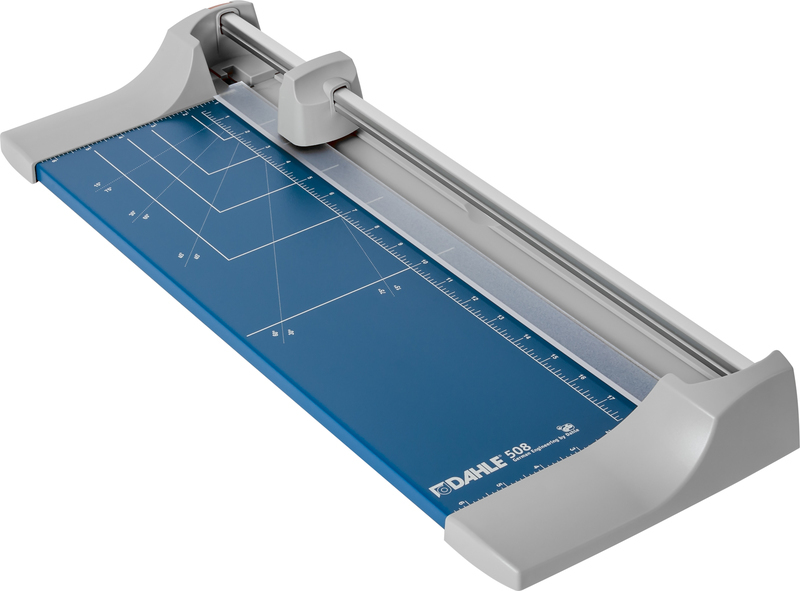 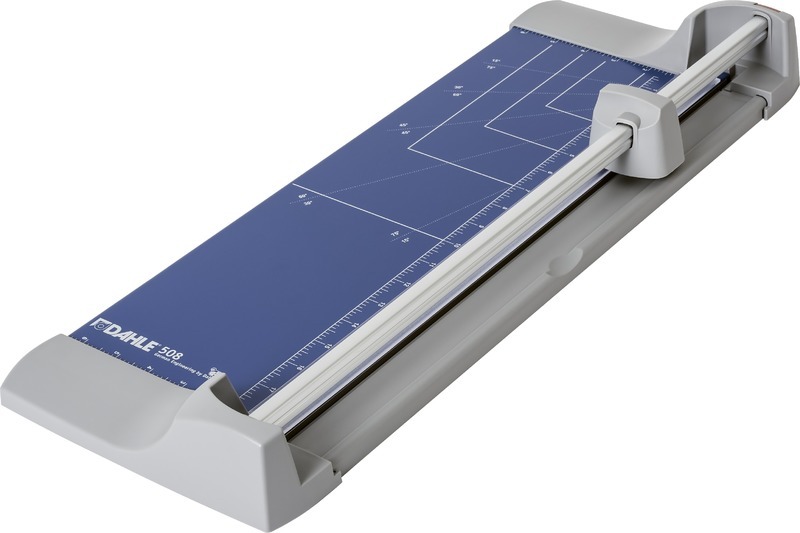 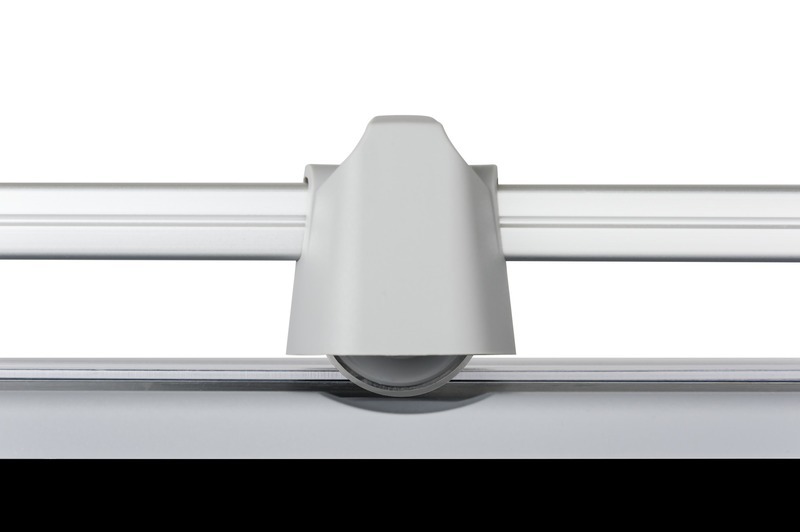 Dahle’s 508 Personal Trimmer with a 15" cutting length is the perfect trimmer for crafting and photo trimming. 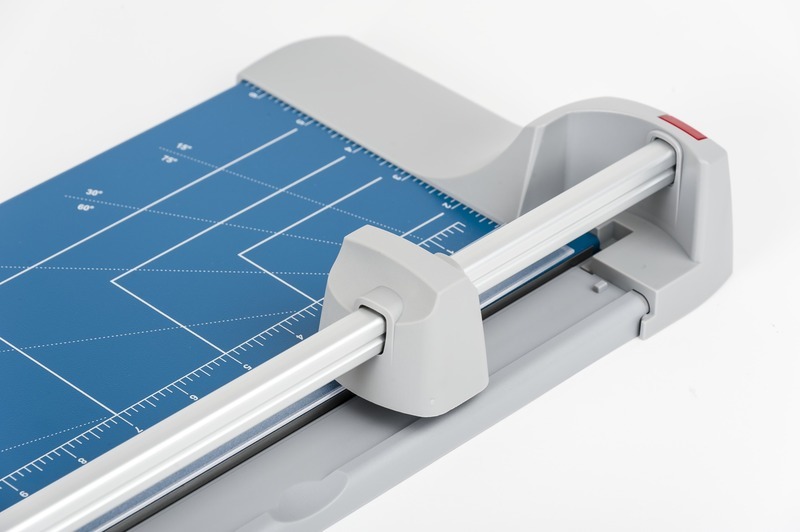 Designed for accuracy and safety, this trimmer is equipped with a ground, self-sharpening steel blade that cuts in either direction and is encased in a protective housing to prevent injury. 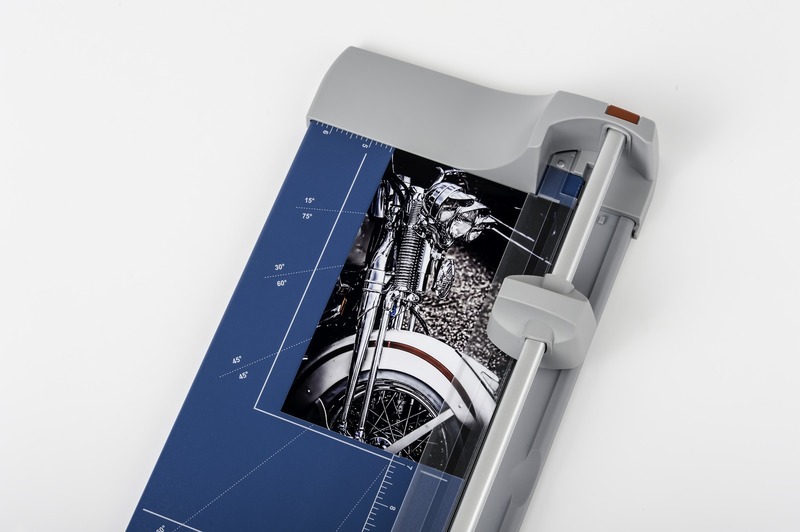 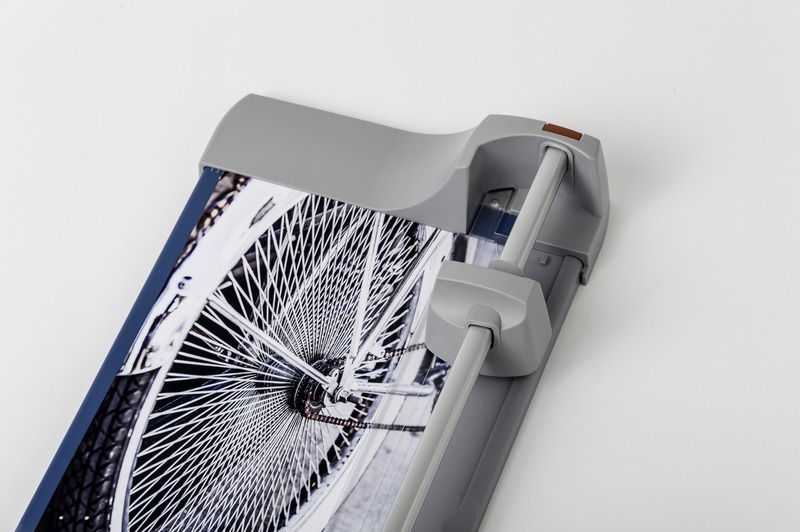 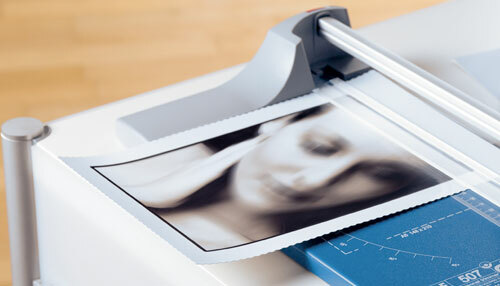 The 508 can cut up to 7 sheets of standard paper at a time or single sheets of card stock or photo paper. 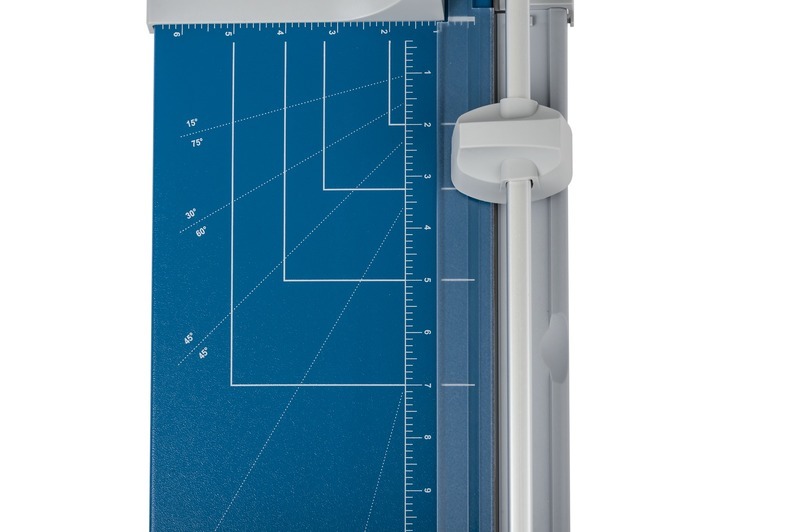 22.75" x 8.5" x 3"